Perfect location - 1 minute walk to Aguile du midi lift and 5 minutes to the city centre. Beautilful view. Realy nice staff! Location was great but also something of a curse. 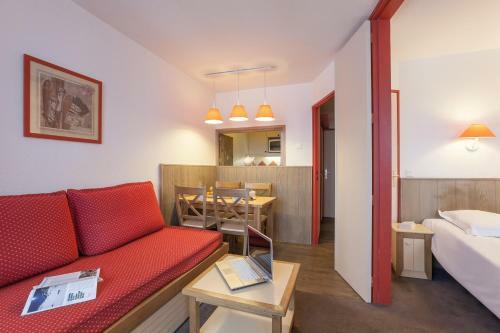 It's very convenient both for the town and for the ski bus but also on a busy road so if your room faces the road it can get quite noisy even in the early hours. Nicely located in Chamonix Sud, facing the sentral bus station. Skilocker in basement. Check in staff very nice. Location perfect. Bed comfortable. Could not check in till 16.00.No reply to emails requesting early check in. No WiFi was the only downfall and balcony looked dangerous. The place is excellent value for money. A real bargain split between 3 but any more people and it would have been too cramped in the space, especially with all your luggage. The location is fantastic and we loved the little balcony and the great views over Chamonix. Very clean and staff were really nice. We would come again, thank you. Location across from bus station and close to town. Clean. Good kitchenette. The Résidence Pierre & Vacances Le Chamois Blanc is located 1,650 feet from the resort center, in the Haute-Savoie region. 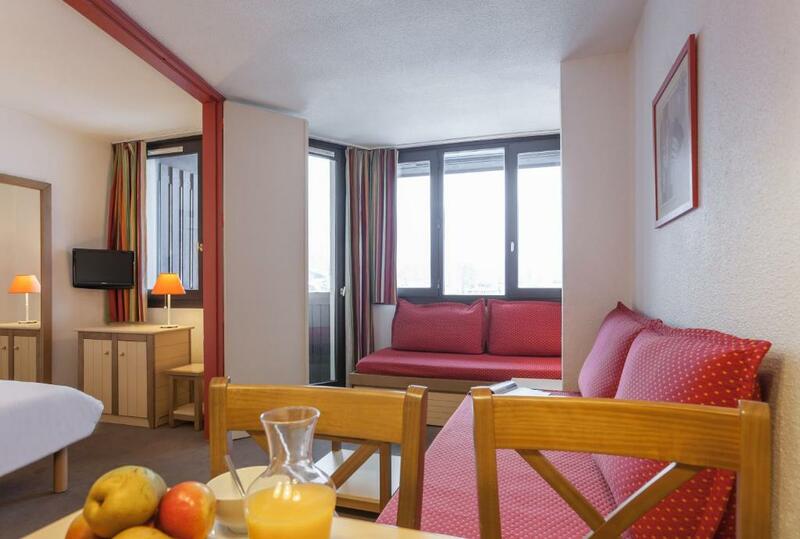 The apartments features either a balcony or terrace, and have a fully equipped kitchen. 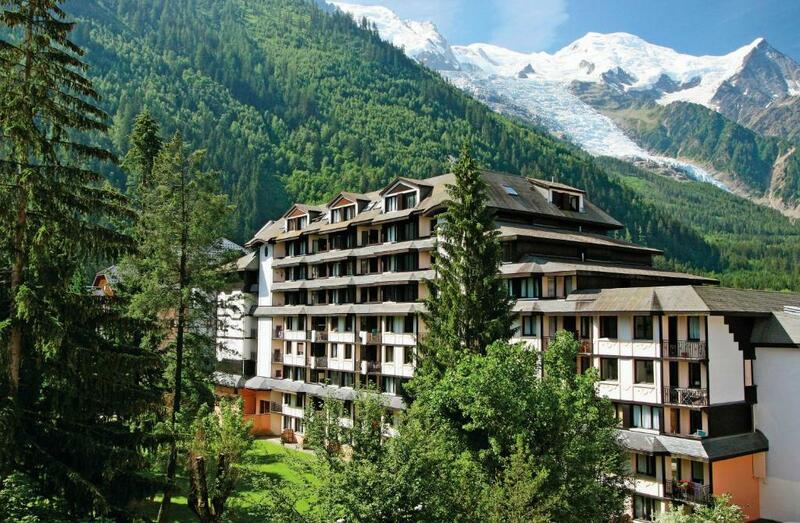 This Pierre & Vacances residence is located 12 mi from Saint-Gervais. There is a shopping delivery service available at an additional cost. Upon prior reservation, guests can purchase ski passes and rent ski equipment at the property. 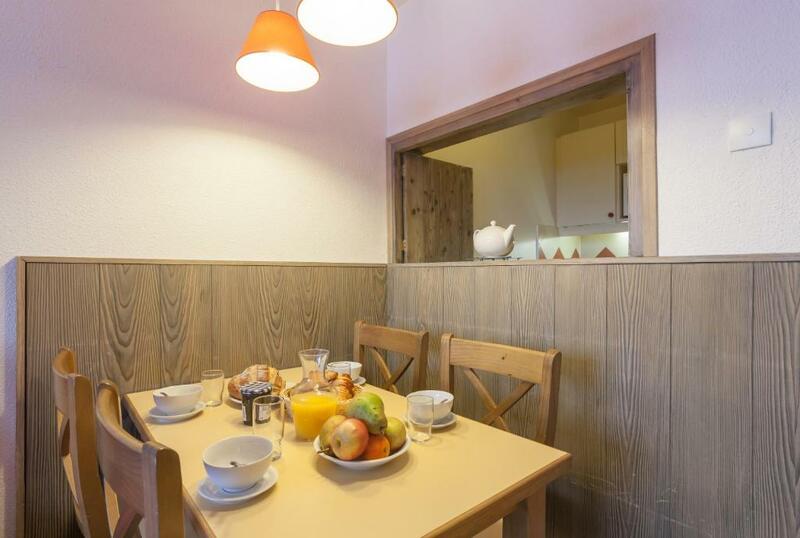 From the Résidence Pierre & Vacances Le Chamois Blanc guests can explore the Vallée Blanche. Public parking is available at an extra cost. 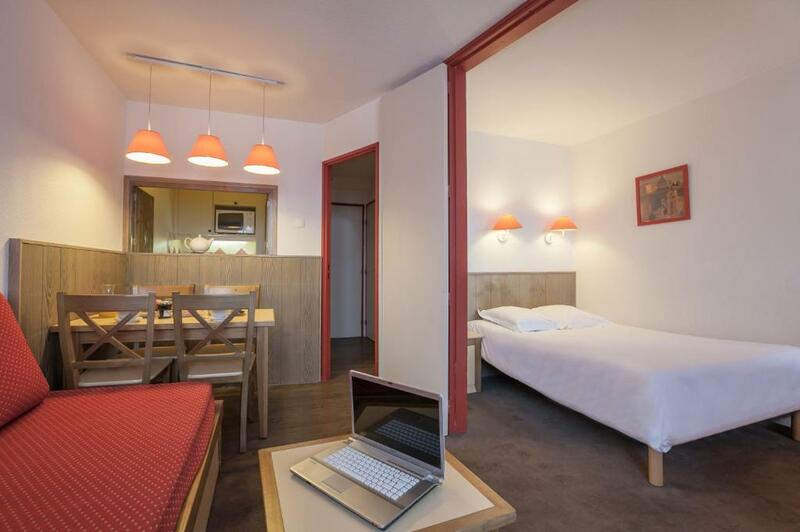 뀐 Located in the top-rated area in Chamonix, this property has an excellent location score of 8.8! When would you like to stay at Résidence Pierre & Vacances Le Chamois Blanc? 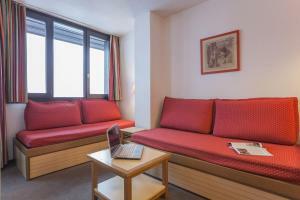 This apartment features a living area with two single sofa beds one of which includes one pull-out bed (recommended for children). There is one bedroom with a double bed. 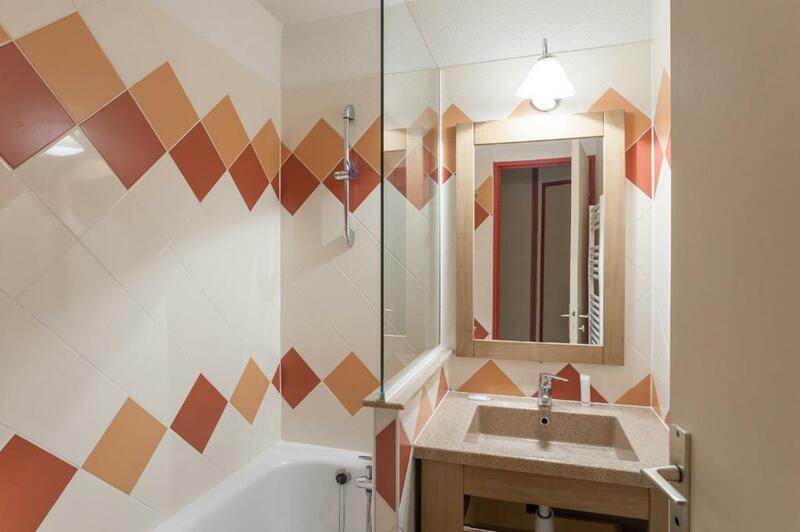 It has one independent bathroom with a bath or a shower. The fully equipped kitchenette opens on the living area. Area Info – This neighborhood is a great choice for travelers interested in downhill skiing, scenery and nature – Check location Great location - show map Guests loved walking around the neighborhood! House Rules Résidence Pierre & Vacances Le Chamois Blanc takes special requests – add in the next step! Other Résidence Pierre &amp; Vacances Le Chamois Blanc accepts these cards and reserves the right to temporarily hold an amount prior to arrival. Résidence Pierre & Vacances Le Chamois Blanc accepts these cards and reserves the right to temporarily hold an amount prior to arrival. Please note that check-in takes place at Pierre & Vacances La Rivière. The price includes: accommodations, bed linen, TV. Short stay (1 to 6 nights): cleaning service at the end of the stay (except kitchen area and washing up) is also included. 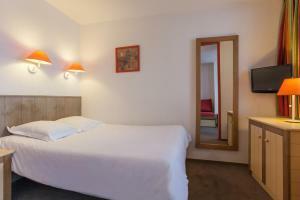 These services are available at an extra cost: beds made upon arrival, towels, end-of-stay cleaning. A baby kit, suitable for children under 2 years weighing less than 15 kg, is available at the property at an extra cost (subject to availability. The kit includes: 1 cot and 1 high chair. Bed a little hard but that was just personal taste. The mattresses was unbelievable thin and hard. I woke up with a sore back every morning. Very uncomfortable! Every morning at about 5 o'clock we where awakened by street noise... Our appartement was on the first floor facing the street. Never again. Room decor and building interior is very tired. Bed uncomfortable. Not a lot to like. It was extremely basic. You even have to unpackage the sheets and make your own bed upon arrival. Convenient location for Chamonix Sud bus stop. Cramped nature of apprtment, kitchen limited space. The bathroom and floor in the apartment were so bad, its smells were uncomfortable and unpleasant. They should clear better these zones. I would have preferred the company to point out that there would be no dish soap, towels, cleaning equipment etc as I might have brought a few extra things with me rather than having to buy things on arrival. It lists towels as being included but that actually means they are available to rent. I'd have happily bought one with me and really resented having to buy one (which is cheaper than renting). Or it would be a good idea to ask for a little supplement to provide a starter pack with a sponge, dish soap, dishwasher powder and a cleaning cloth. It's quite a small thing but was really inconvenient on arrival when you want to use the kitchen and are unable to shop until the next day.